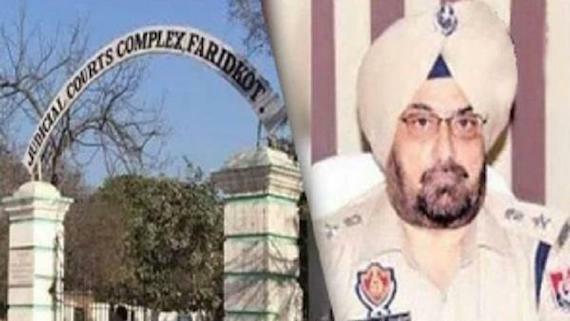 Chandigarh: Pakistan has reportedly rejected the allegations that Indian High Commissioner Ajay Bisaria was denied entry at Gurdwara Panja Sahib, saying the diplomat had agreed to cancel his visit following the protests by the Sikh yatris. 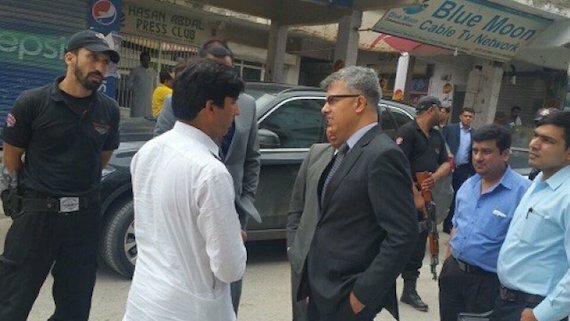 India had summoned Pakistan’s Deputy High Commissioner in New Delhi Syed Haider Shah and lodged a strong protest over the denial of access to its envoy in Islamabad and consular officials to visit Gurdwara Panja Sahib and meet visiting Sikh yatris. As per reports in the Indian media, the Indian government conveyed to the Pakistan that preventing the Indian High Commission officials from discharging their consular responsibilities was in violation of the Vienna Convention on Diplomatic Relations of 1961, and the 1974 bilateral Protocol on visit to religious shrines. 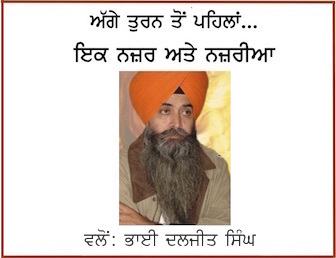 He said the Indian high commissioner was informed about the heightened sentiments of Sikh yatris and he agreed to cancel his visit due to this concern.